One of the top picks in Whitianga. Sovereign Pier On The Waterways offers 5-star luxury waterfront accommodation with kitchen facilities and a private balcony with stunning views. Guests have access to a private marina and a swimming pool with 20 person spa pool. Free WiFi is included. Each 1, 2 and 3-bedroom suite features full kitchen and laundry facilities and Sky TV 50+ Channels. Private Barbecues and outdoor seating is provided. Each villa has it's own garage, boat trailer parking and extra carpark. 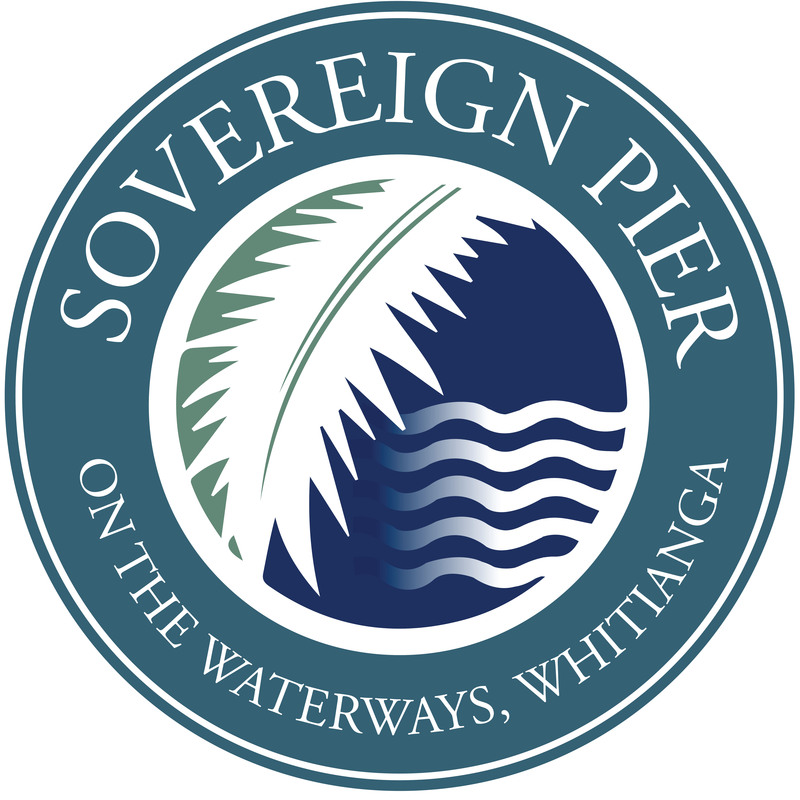 Sovereign Pier Whitianga has its own marina and boat launching ramp. Guests can work out on the tennis court or in the fitness room. Kayaks and marina berths are available for hire. Cathedral Cove Marine Reserve is a 30-minute drive away. A fully gated resort-style complex set on 2 hectares of landscaped grounds, Sovereign Pier On The Waterways is located 0.9 miles from Whitianga town centre, overlooking Mercury Bay.